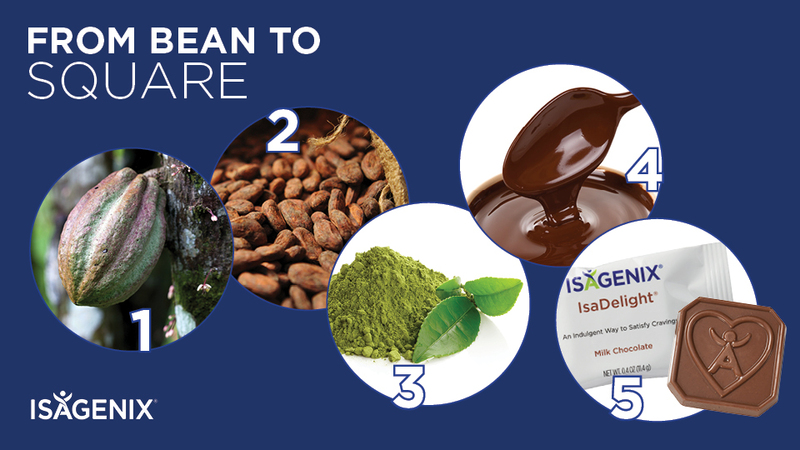 Every step in creating IsaDelight® chocolates, from sourcing raw cocoa beans to producing the finished chocolate square, has been carefully considered to deliver outstanding quality and exceptional flavor. 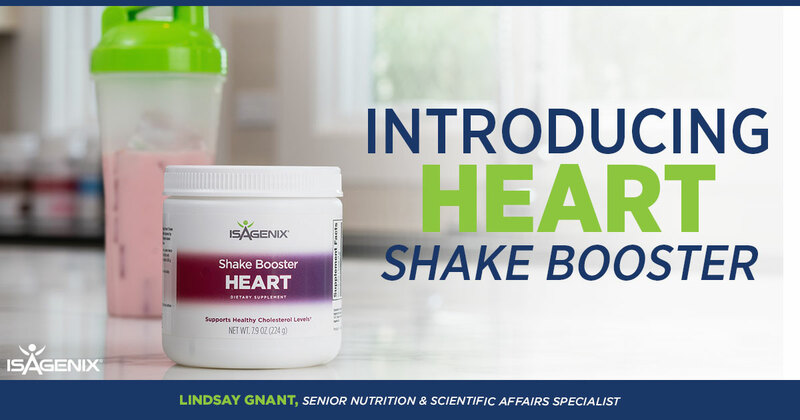 Our newly launched Heart Shake Booster offers you the option to customize your shake to help you meet your heart-health goals. In this podcast episode, Registered Dietitian Nutritionist Lindsay Gnant explains how the ingredients support healthy cholesterol levels and shares how you can make the product part of your daily routine. 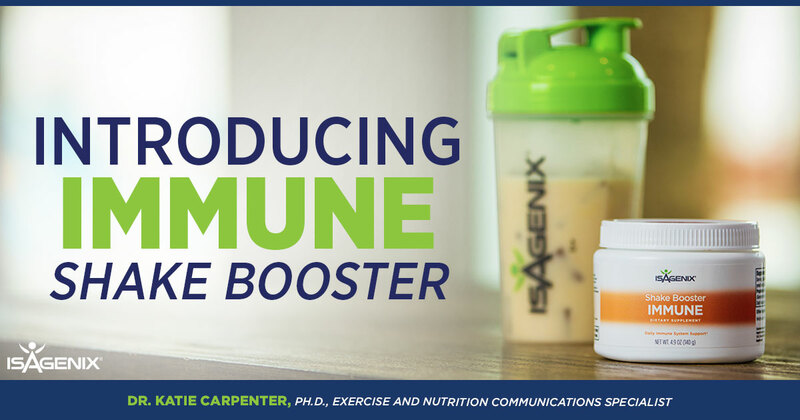 At NYKO 2018, Isagenix announced the launch of new Immune Shake Booster. On this podcast, Exercise and Nutrition Communications Specialist Dr. Katie Carpenter discusses the science behind the ingredients and how to use the product to support immune health. This new year, resolve to achieve your fitness and weight-loss goals with a protocol backed by science. 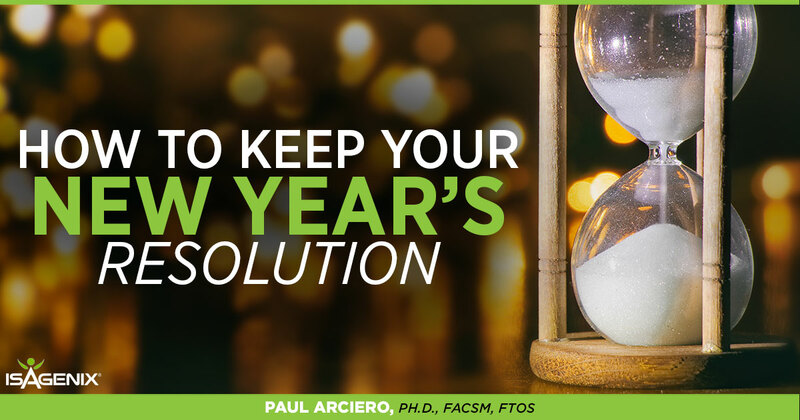 On this podcast episode, Dr. Paul Arciero talks about why the PRISE protocol combined with Isagenix products and the IsaBody Challenge can help you better keep your resolutions in 2018. The holiday season is infamous for wreaking havoc on your health and waistline. 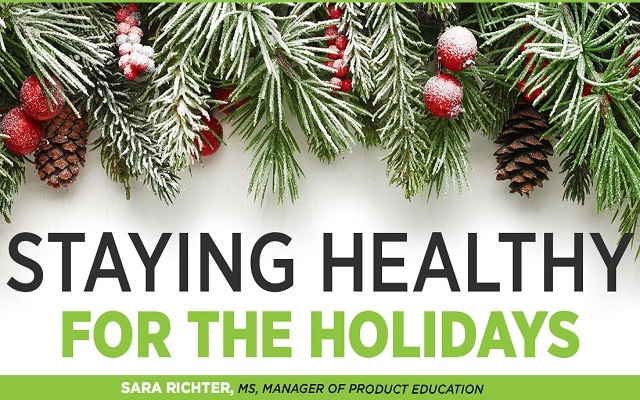 Manager of Product Education Sara Richter is on the call to share her tips for staying on track through the new year. 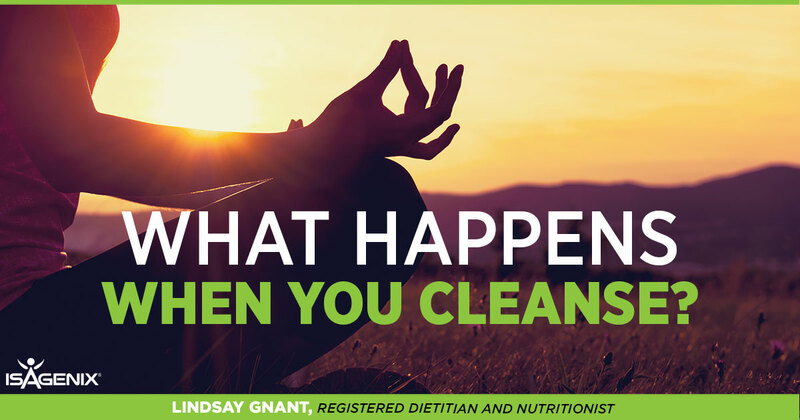 Podcast: What Happens When You Cleanse? Have you ever wondered what goes on inside your body during a Cleanse Day? Scientists refer to the basic concept behind Cleanse Days as intermittent fasting, and an increasing number of studies have highlighted its potential benefits for health and well-being. 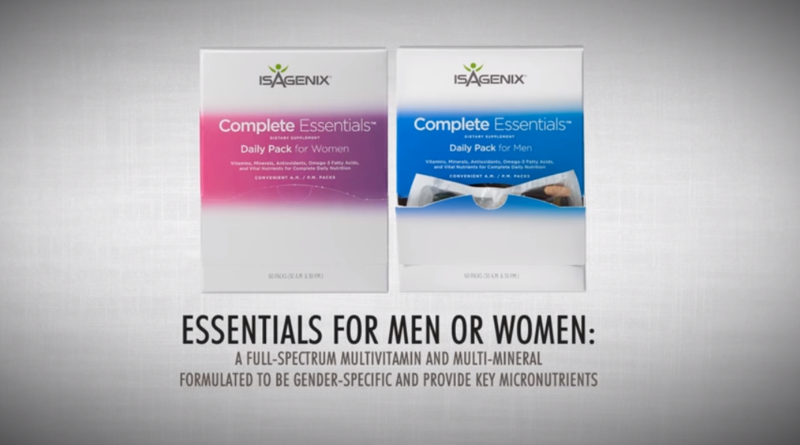 Want to know more about Complete Essentials Daily Pack? Watch our video that introduces why it's a convenient way of getting optimal nutrition daily. 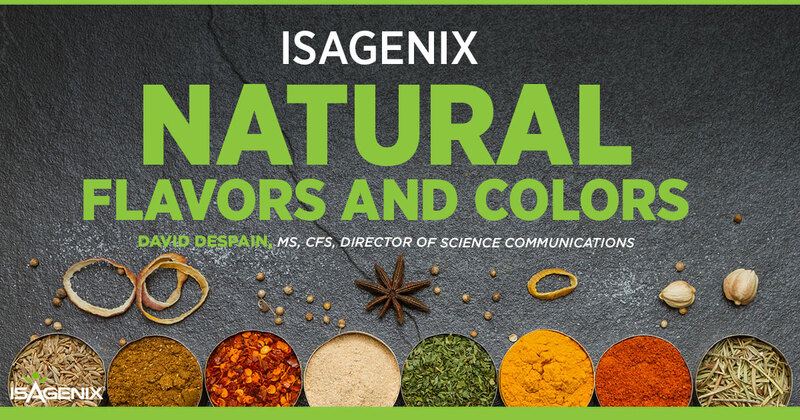 Ever wonder what goes into natural flavors and natural colors found in chocolate, vanilla, or cookies and cream IsaLean Shake? 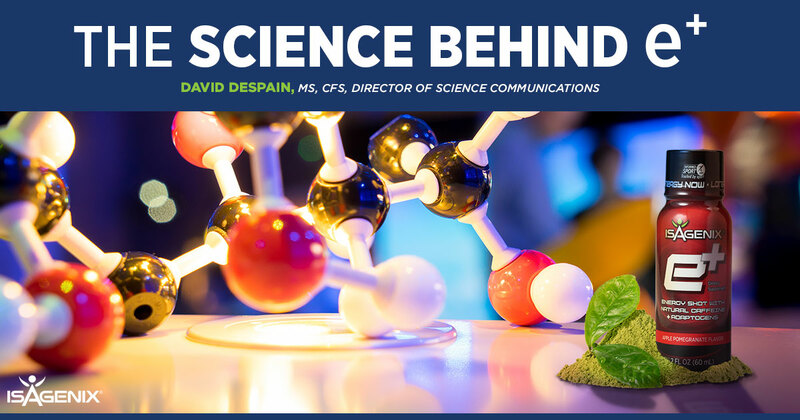 David Despain breaks the science down from the perspective of nutrition and food science. 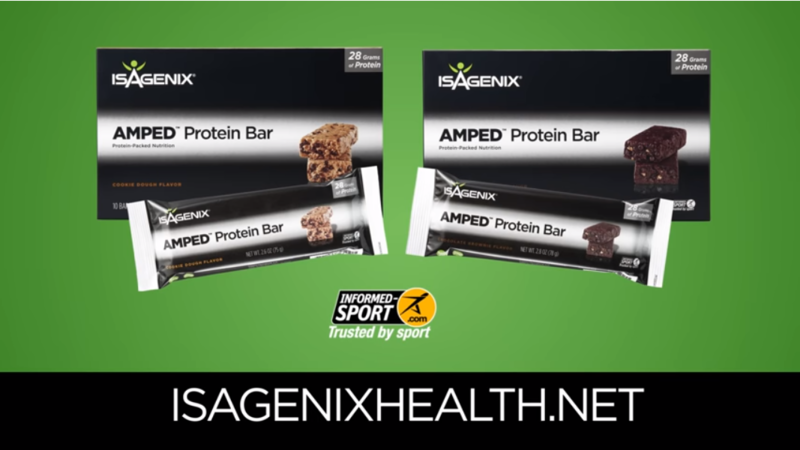 Have questions about how to best use AMPED Protein Bars? Check out our latest video that introduces these bars and how to optimize results when using them as part of your exercise training protocol.